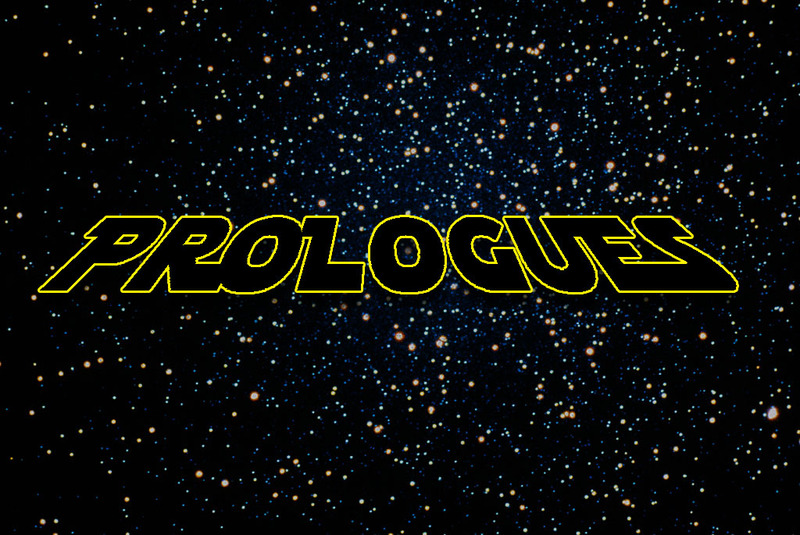 We knew that people hated prologues and sometimes never read them. We therefore inserted ours in the middle of our novel so it would be harder to ignore. And, at that point, we think readers are ready for a little context. They’re like, WTF is going on?! ?